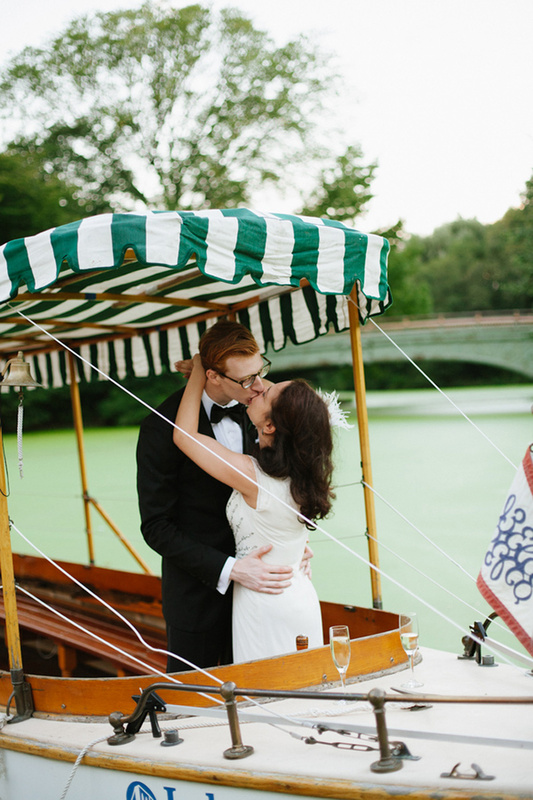 Alia and Jonathan planned a simple wedding at Prospect Park Boathouse, which is blocks from their Brooklyn apartment. As Alia tells us, they figured it would be a wonderful way to create such a significant memory at a place they walk past on a daily basis! 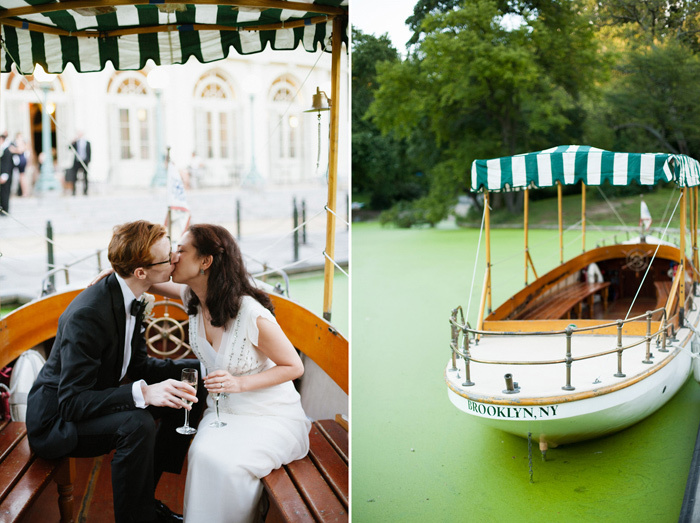 Our favorite idea from their wedding was the boat captain they hired to take guests on a tour. 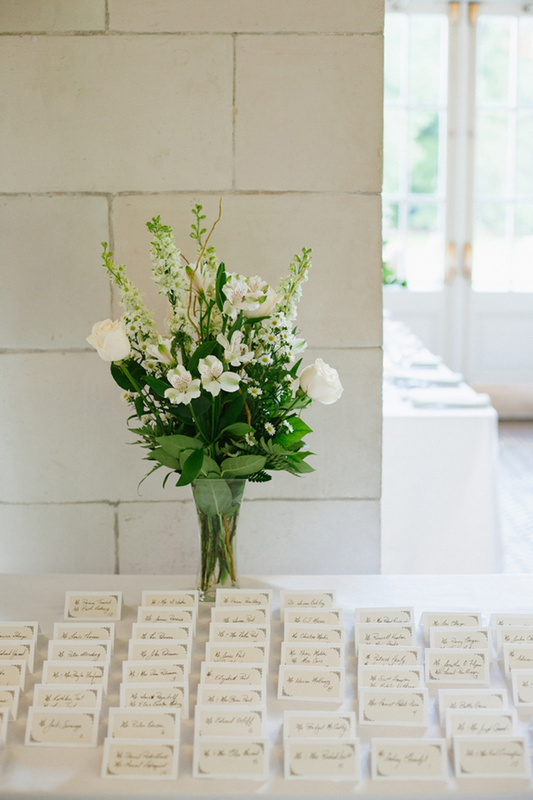 We thinking planning experiences for your guests is an amazing way to send them home with wonderful memories! 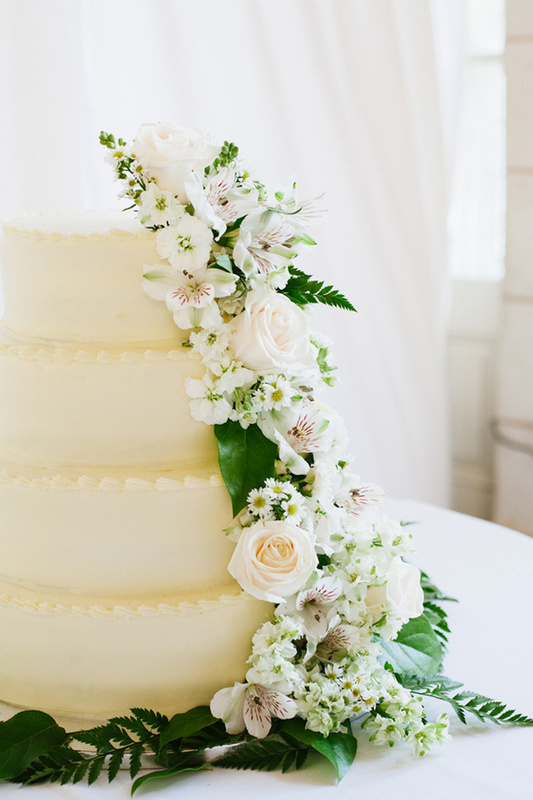 Very special thanks to Levi Stolove Photography for sharing his images with us! 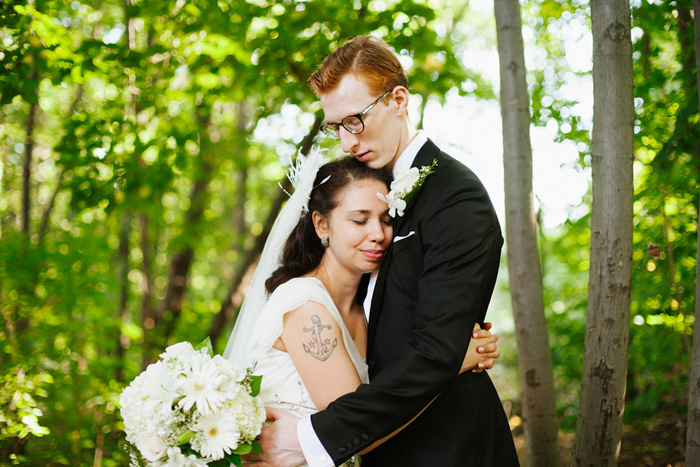 Be sure to read more from Alia and Jonathan, who had so much to share with us! Alia: I was hanging out with some girlfriends and someone mentioned a bar called Black Betty’s was closing down. None of us had been there in years, but we wanted to go to for nostalgia’s sake. Jonathan went there that night too, for the first time in his life, and there he met me. The bar closed that week, and three years or so later, we got married. 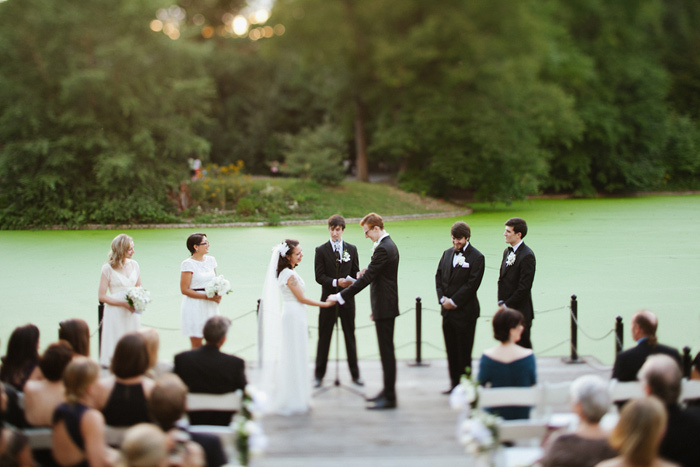 Alia: We got married at the Prospect Park Boathouse, which is just a short walk from our actual house. 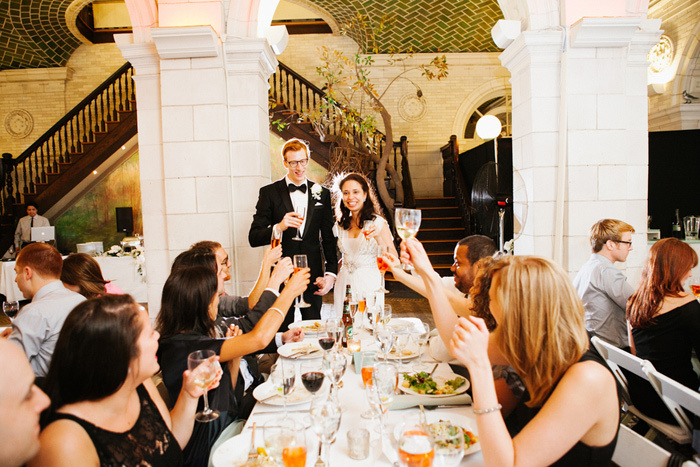 We chose it because of the beautiful Beaux-Arts building but also because we liked the idea of getting married in a place that we go to all the time in our regular lives. 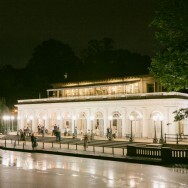 We’re always in the park with our dog, and I love being able to return to the Boathouse whenever I like. The white marble of the boathouse and the lush green of the park in early September reminded me of one of my favorite paintings, John Singer Sargent’s Carnation Rose Rose Lily. (Here’s a link so you can see it). It’s a beautiful painting of two little girls in white dresses playing with Japanese lanterns in a garden at dusk. 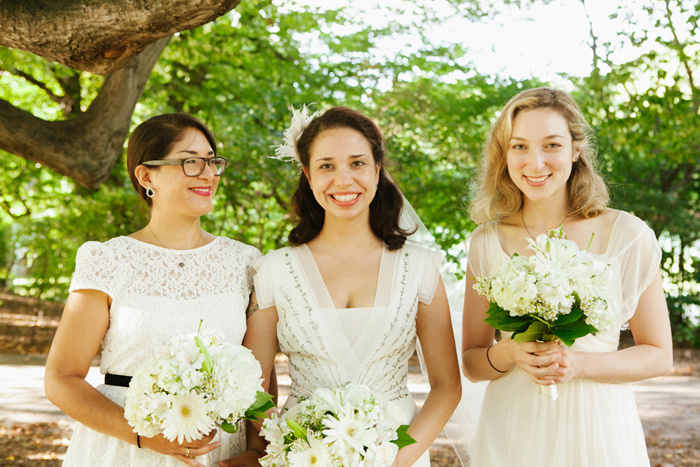 Our bridesmaids wore white dresses and our flowers were white, too. 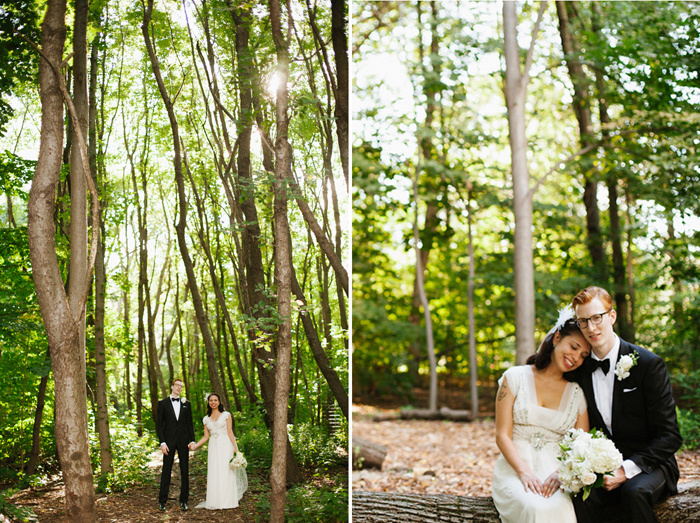 Everything about our wedding was pretty simple, and I see now that the location really did a lot of the work for us. Jonathan: We hired a boat captain to give guests a tour on the lake. (We totally didn’t want to do this—our mothers insisted.) 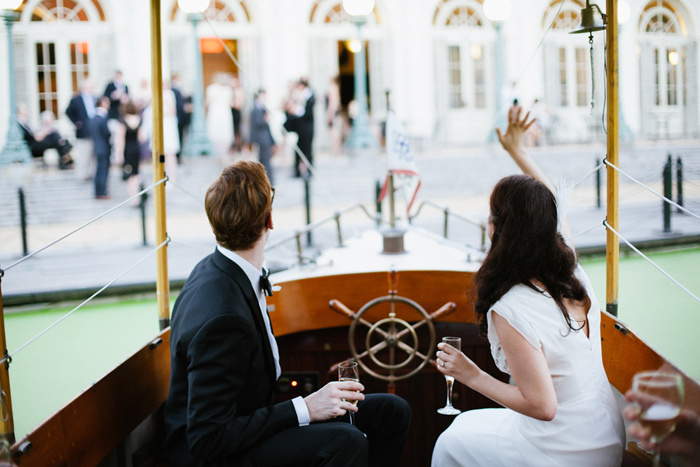 Captain Jimbo is the thing everyone talks about when they talk about our wedding. 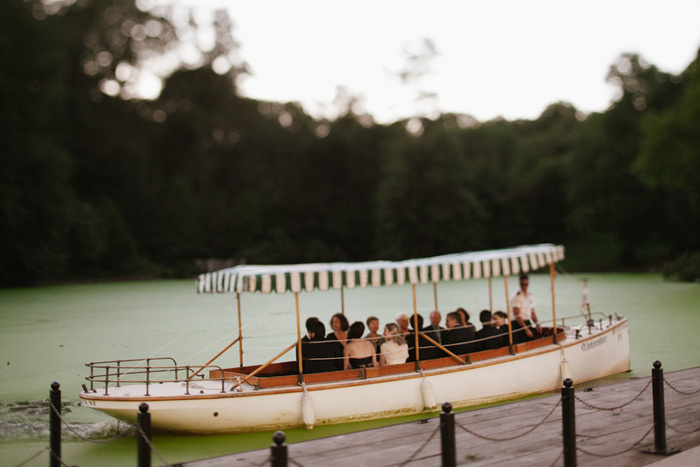 Jimbo is old school Brooklyn incarnate – once a firefighter, fired for vague but purportedly nefarious reasons, who now pilots boats in Prospect Park and for the NY Water Taxi. 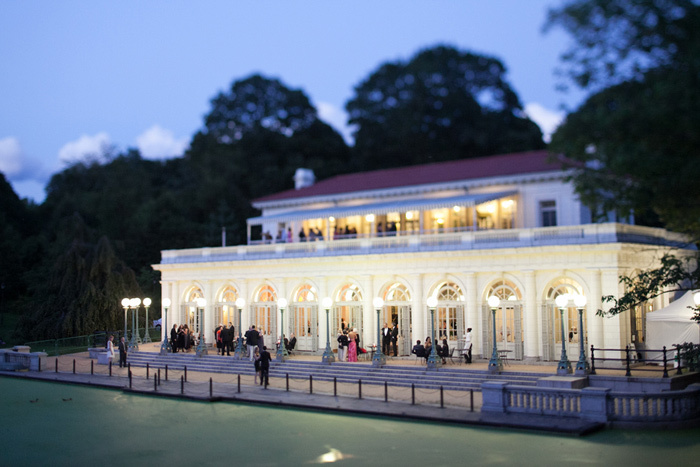 Our guests were treated, whether they liked it or not, to colorfully-told tales of Prospect Park’s grittier past as well as the “Chinaman” who once dropped an engagement ring from a bridge into the pond and *somehow* managed to retrieve it. He was a character, that’s for sure. Alia: Our favors were Syrian cookies my mom made from family recipes. We just said simple, traditional vows: we liked the idea of saying the same words our parents said as they all had long and happy marriages. Jonathan’s ring was his father’s, and the stone in my ring came from my mother’s engagement ring. The dancing started with a traditional Syrian circle danced called the Dubka—it’s the Arab version of the hora! these women you photographed are simply stunning in their gentle beauty. 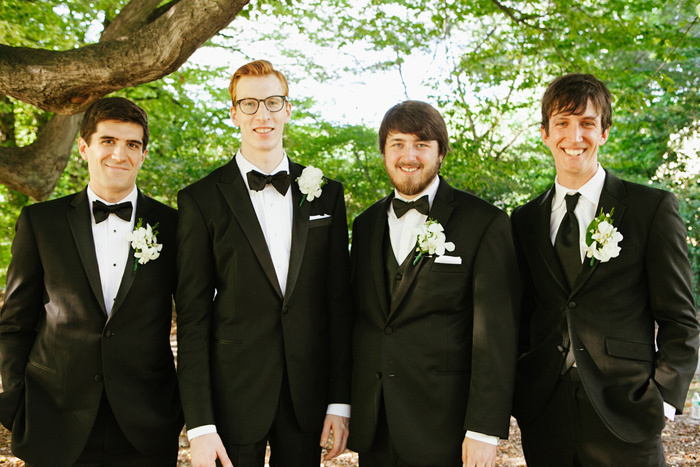 Thank you to everyone for making it such a special wedding! 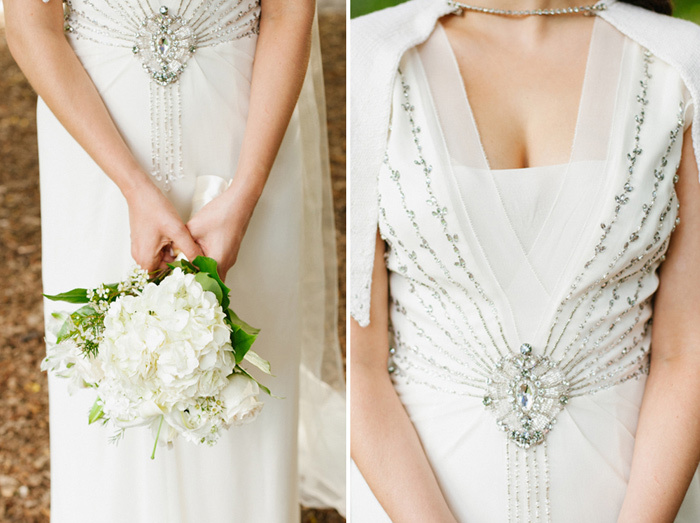 Beautiful wedding and photographs! Love the idea of staying close to home to spend a wonderful day. 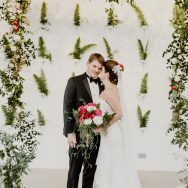 Congrats to this couple! 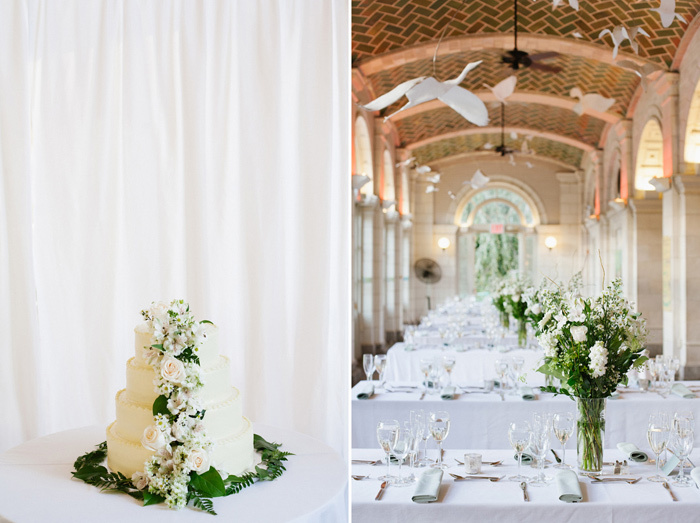 What an absolutely gorgeous venue and stunning photos!